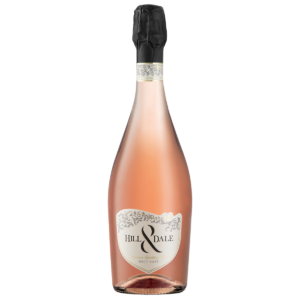 Bouquet: Fresh red raspberries and currants upfront with tweaks of hazelnut and herbaceous Italian parsley leaf. 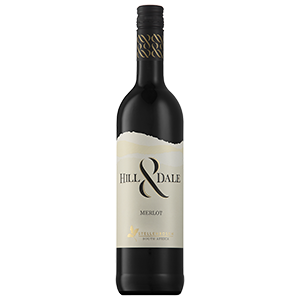 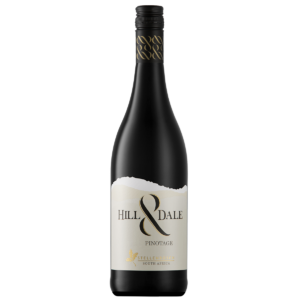 Taste: Medium to full-bodied, the wine displays a generous warmth with flavours of dark, ripe cherry, sweet plum and stewed raspberry. 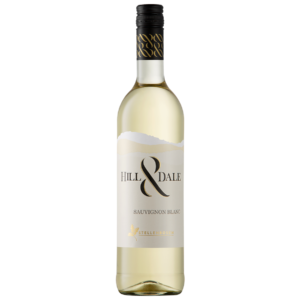 The clean and elegant aftertaste is friendly, dry and very well balanced. 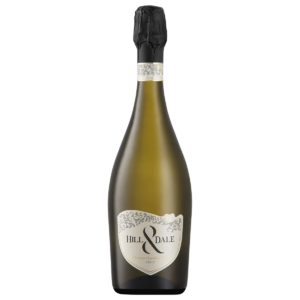 Ageing Potential: Extremely friendly in its youth the wine should gain in complexity to an age of three to five years. 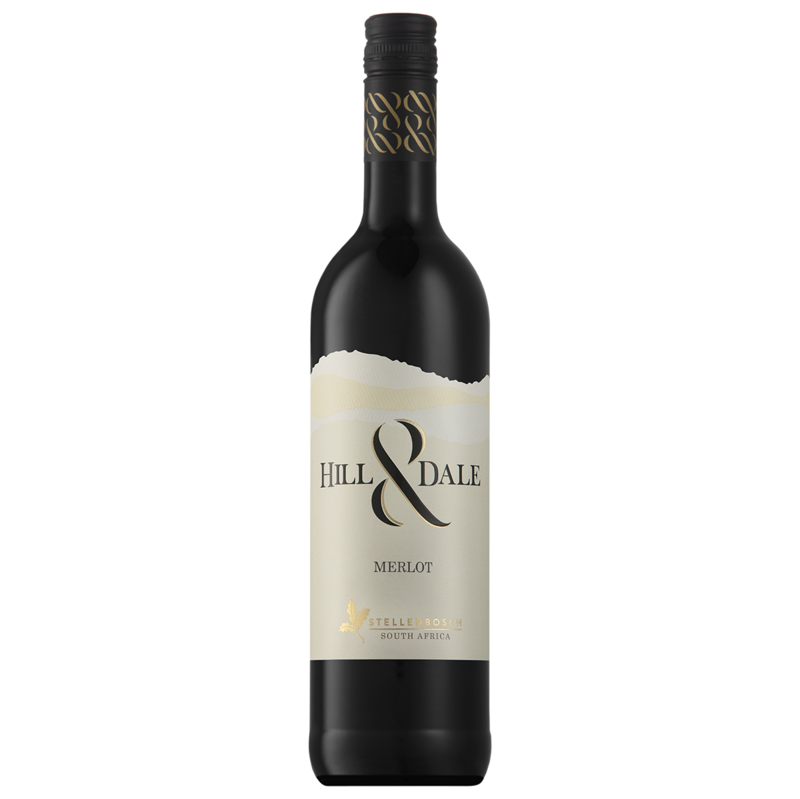 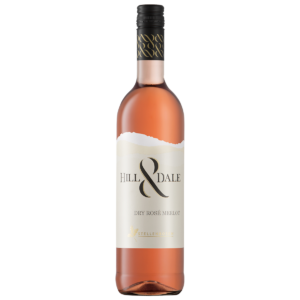 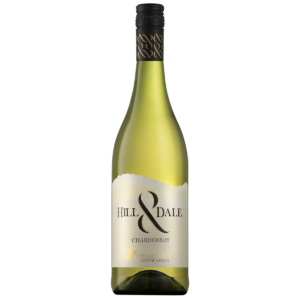 Food Pairing: Some favourites for pairing with this wine are pork and peanut wantons with soy sauce drizzles, pulled mutton bolognaise, braaied lamb chops and juicy Boerewors.